The Old Barn | Just Shooting Memories! 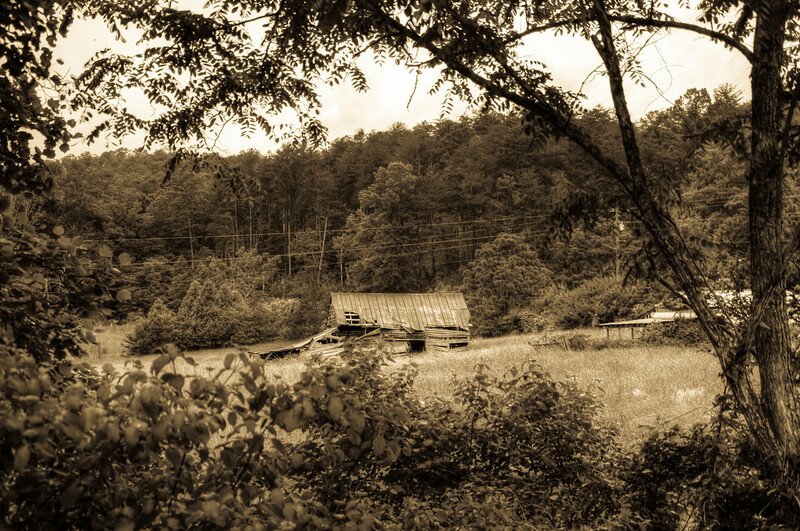 This is another of the old barns that I have found recently driving around the North Georgia mountains. I hate to see them in such disrepair. Most seem to be like old horses put out to pasture. On the other hand, I have to say they make for good subjects in the photography world.